We are your local Frontenac painting Company for your home and business that provides all your interior & exterior, painting services. 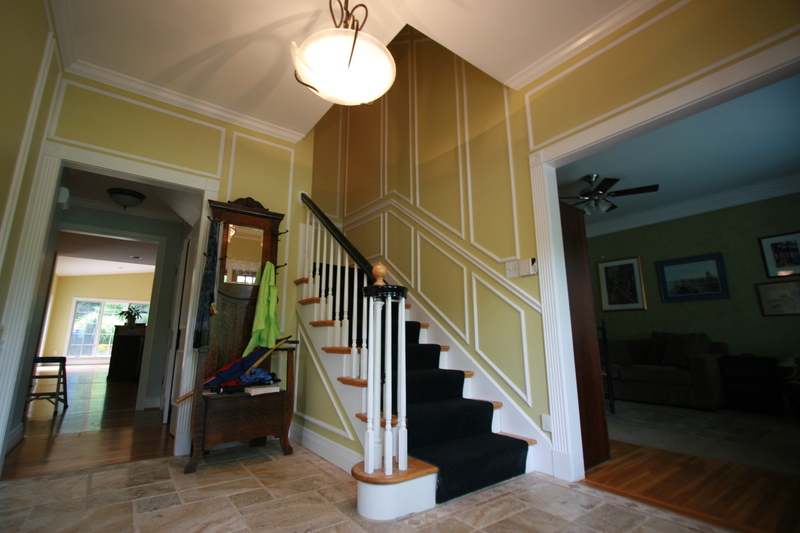 Carter Custom Painting offers free in-home estimates and consulting for all your house painting needs. The reputation of Carter is most unique with their impressive list of repeat Frontenac customers. We would love to add your family or business to our list! Whatever the size of your home painting needs, whether it’s an inside that you want to paint or an entire house that you want freshly painted, only a professional company like us can promise you the finest results and a flawless finish. So whatever the scale of your paint project, trust the job only to the Painting Professionals at Carter Custom Painting. Choose Carter an expert specialist in the field of house and business painting. Whether you want your interior to be painted or the exterior to be given a touch up, rely on the professionals at Carter Custom Painting .We are the most reputable residential home painter in Frontenac.